March marks the beginning of spring, the season for new beginnings! Let one of those new beginnings be a new 1st Lake Properties apartment. Embrace the changing of the seasons with a fresh new place to call home, and with these exclusive deals and specials at several quality apartments in the metro New Orleans area, you’ll be sure to find one that fits your criteria and budget. Palmetto Creek – At Palmetto Creek, you will find luxury apartment living at its finest with the best in amenities including elaborate landscaping, gazebos, jogging trails, tennis court, fitness center, swimming pool and more. This month, the River Ridge apartment community is offering two weeks of free rent, totally $1,200 off the annual rental rate. Hickory Creek – Check out these great River Ridge apartments, offering special reduced rates on two bedrooms in March. 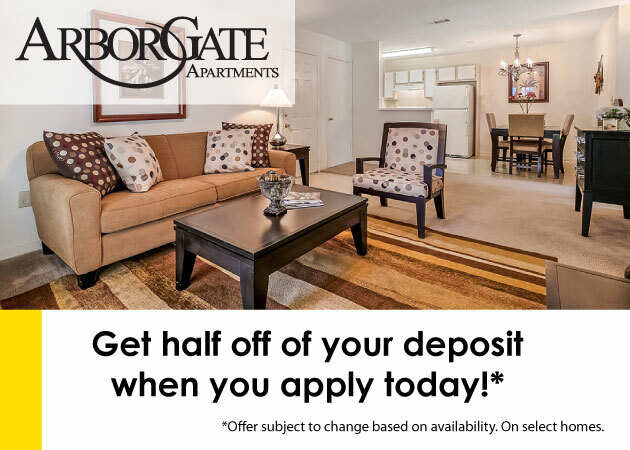 Apartments come with spacious closets, full size washer & dryer, free movie rentals, 24 hour maintenance and more. Chestnut Creek – Another lavish River Ridge apartment community, the Chestnut Creek apartments are offering reduced rents, half off deposits and waived move-in fees. Find bonus features like wood burning fireplaces, sunrooms, extra-large walk-in closets and more. Turtle Creek – Find privacy, rest and relaxation at this peaceful Metairie community with a recreation area and swimming pool. This month, the Metairie apartments are offering one week of free rent on select studio apartments, so call now to schedule a tour. Lakes of Chateau Estates North – In addition to all the exterior features like fountains, walking paths, bridges, a tennis court and swimming pools, these luxurious Kenner apartments are offering $1,125 in savings on select apartments plus reduced move-in costs. 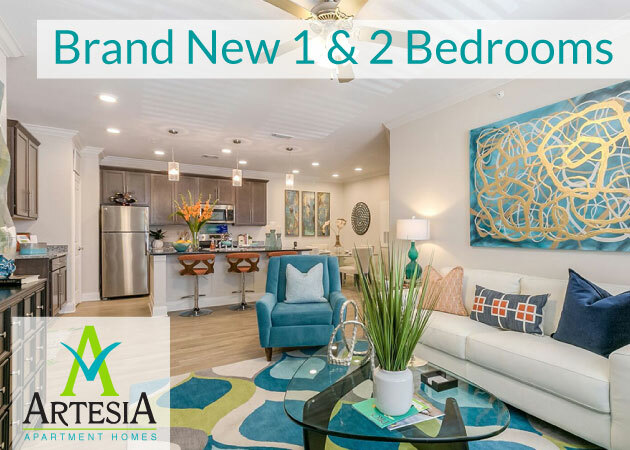 Crossings – These Metairie apartments not only have large floor plans, are minutes away from New Orleans and have an on-site service team, this month the Crossings apartments are offering special rates on two and three bedrooms! Boardwalk – The Boardwalk apartments in Metairie have extra space for sunrooms and home offices, plus a pool, modern design and amenities, plus reduced move-in costs this month. Call today to learn more!